It's hard to believe it's been one year already! 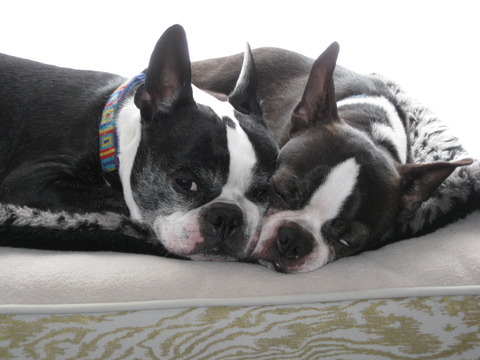 You really hit the jackpot in your furever home with Wendy Conway and brother Jake! After two long years of being on a waiting list for an agility dog, we have been notified by the breeder that, at long last, our number has come up and ... WE ARE HAVING A PUPPY!!! We must get rid of our children IMMEDIATELY because we just know how time consuming our new little puppy is going to be and it just wouldn't be fair to the children. Since our little puppy will be arriving on Monday we MUST place the children into rescue this weekend! One male - His name is Tommy, Caucasian (English/Irish mix), light blonde hair, blue eyes. Four years old. Excellent disposition. He doesn't bite. Temperament tested. Does have problems with peeing directly in the toilet. Has had chicken Pox and is current on all shots. Tonsils have already been removed. 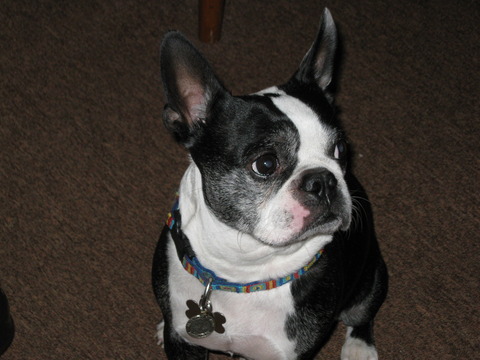 Tommy eats everything, is very clean, house trained & gets along well with others. Does not run with scissors and with a little training he should be able to read soon. One female - Her name is Lexie, Caucasian (English/Irish mix), strawberry blonde hair, green eyes quite freckled. Two years old. Can be surly at times. Non-biter, thumb sucker. Has been temperament tested but needs a little attitude adjusting occasionally. She is current on all shots, tonsils out, and is very healthy & can be affectionate. Gets along well with other little girls & little boys but does not like to share her toys and therefore would do best in a one child household. She is a very quick learner and is currently working on her house training-shouldn't take long at all. We really do LOVE our children so much and want to do what's right for them; that is why we contacted a rescue group . But we simply can no longer keep them. Also, we are afraid that they may hurt our new puppy. I hope you understand that ours is a UNIQUE situation and we have a real emergency here!!! They MUST be placed into your rescue by Sunday night at the latest or we will be forced to drop them off at the orphanage or along some dark, country road. Our priority now has to be our new puppy. 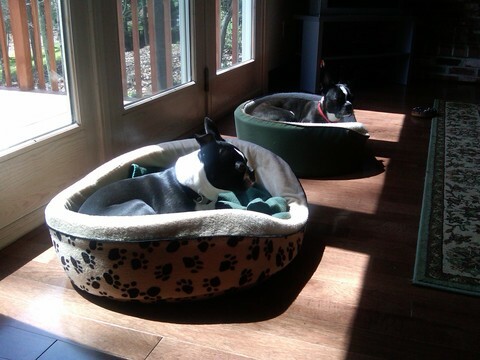 Here is a photo of new Foster Easton and his foster brother Milo sunning themselves in their dog beds....they are too funny!